"There is nothing more rewarding than seeing those I work with return to doing the things they love. Injuries are just speed bumps, not road blocks." 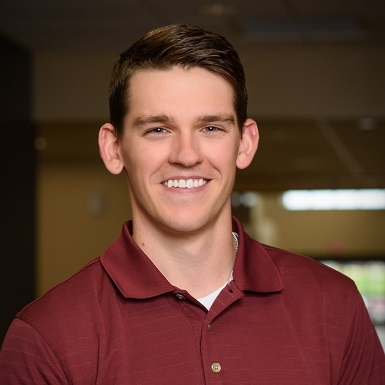 Ben Danovsky received his Doctorate of Physical Therapy, as well as his Bachelor’s in Exercise and Sport Science, from the University of Wisconsin La Crosse. He enjoys working with all patients, from post-surgical to neurological. He takes a special interest in general orthopedics, concussions/TBI’s, vestibular rehab, and sports medicine. Outside of Physical Therapy, Ben enjoys doing anything outdoors and sports. You’d likely find him fishing, hiking with his wife, or cheering on his Wisconsin sports teams with his family and friends.